Ivory Coat There are 3 products. 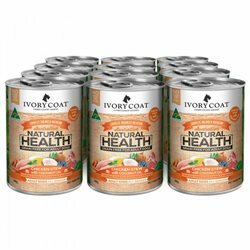 Ivory Coat Lamb and Kangaroo is a unique formula specifically designed with both vets and animal nutritionists to provide a nutritious wet food for your canine. 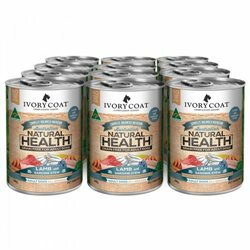 Ivory Coat Chicken Coconut Oil is a unique formula specifically designed with both vets and animal nutritionists to provide a nutritious wet food for your canine. 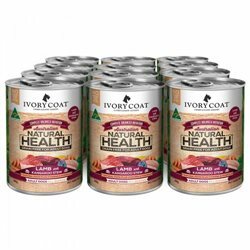 Ivory Coat Lamb and Sardine is a unique formula specifically designed with both vets and animal nutritionists to provide a nutritious wet food for your canine.